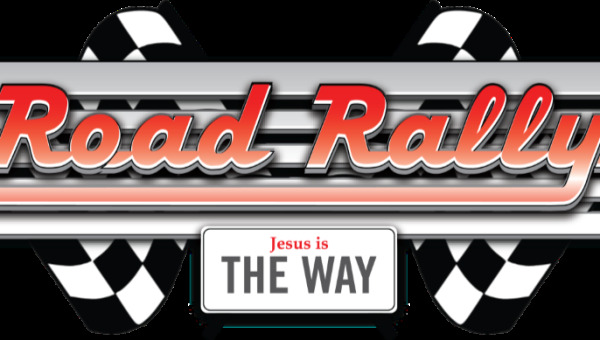 We hope you can join us for a fun-filled week of discovering that Jesus is the Way! We offer classes for ages 4 through the completion of 8th grade. Middle schoolers (those who have completed grades 6-8) have their own program in our annex. Help us prepare by registering ahead of time! See the bottom of this page for other important information. Each family should provide a bottle of apple juice if your children are 4th grade or younger, or a bottle of clear soda like Sprite if your children are 5th grade or older. If you have children in each age group and can provide a bottle of each, that would be helpful! This year we will not be making VBS shirts but will instead have another fun thing to wear! We will have music cd's available for purchase so that the children ages 4 years old -5th grade can listen to their VBS music at home. The cost is $5 and we will have enough for one per family. This is optional and not required. Donations of new matchbox cars will be accepted throughout the week to support the Agape Puppet ministry as they travel the world and share the gospel with children. They will also be performing for us during our Friday evening program! Participation in Covenant of Grace events implies permission for the use of images taken during those events. You have the right to opt-out of inclusion in images used for Covenant of Grace's online or printed publications. To opt-out, please complete the Image Use Opt-Out form. This form can be obtained from Children's Ministry Director Jill Burnett. Please make a note in the section under "Special Needs" if you would like one of these forms.